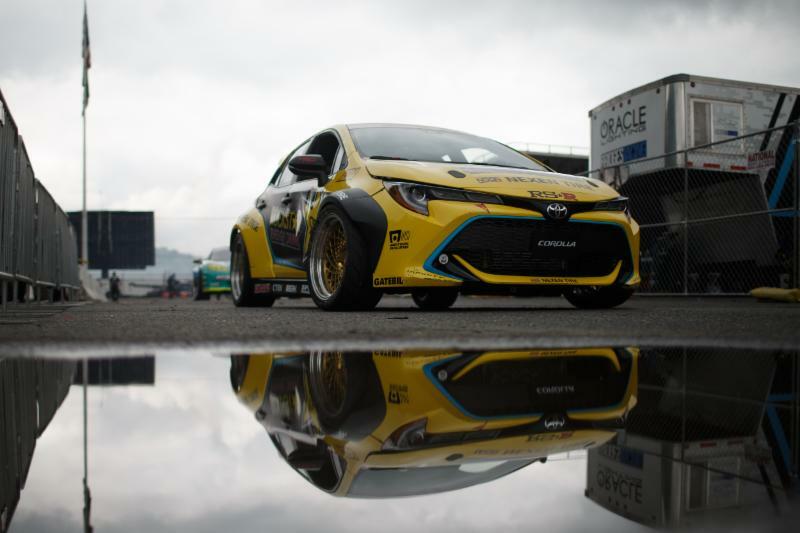 MONROE, Washington (July 19, 2018) – Formula Drift star Fredric Aasbo is in the Pacific Northwest this weekend ready to start the second half of the 2018 Formula Drift season with a performance that he hopes will vault him into the championship lead. Aasbo is looking forward to another weekend of close matches on the Evergreen Speedway oval. He considers the Seattle track one of his favourites and finished second here last year after a tight final battle with rival James Deane. And as he and the Papadakis Racing team start their battle at Evergreen Speedway, they are sharing an inside look at the engine that powers the 1,000 horsepower Rockstar Energy Drink / Nexen Tire Toyota Corolla Hatchback that brought them their first victory of the season at Round 1. Aasbo dominated the first half of the 2018 season until an error at the Wall, New Jersey, event knocked him out of the championship lead to a close second in the point standings. During the six-week midseason break, he returned overseas to battle it out on the European drift circuit and won four major events. He said he is ready to bring the momentum to this weekend’s contest, where precision will be paramount. Weather often plays a role at this round, with traction challenges posed by rain characteristic of the region. The forecast shows cool temperatures and a mix of sun and cloud but in the tight quarters between the Pacific and the mountains, conditions can change quickly. Papadakis Racing enters this round after a mid-season vehicle refresh. The Rockstar Energy Drink / Nexen Tire Toyota Corolla Hatchback returned to the team’s Southern California home for upgrades to incorporate into the new car the lessons learned in the first half of the season. Drifting is a high-skill, high-powered motorsport with an emphasis on car control. In the Formula Drift series, drivers compete in knockout heats on a closed course, sliding sideways in trials judged on speed and style. 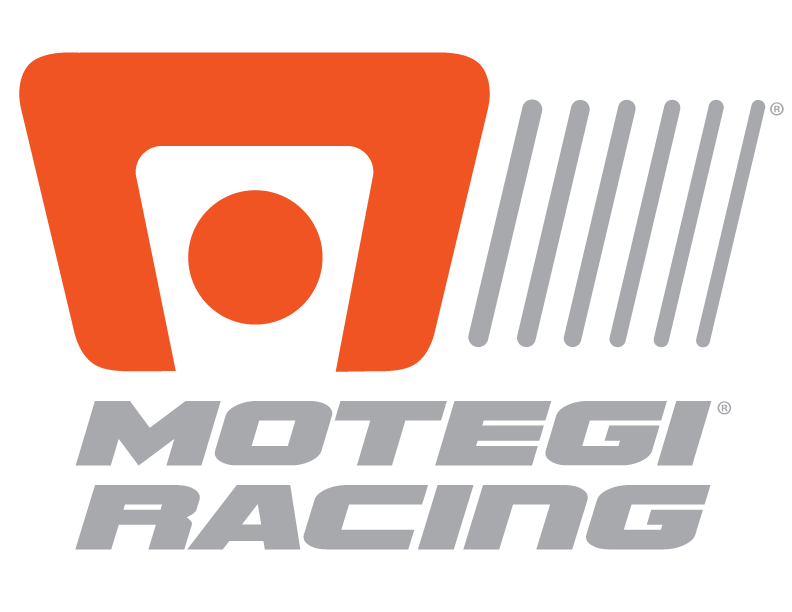 With origins in Japan, it is one of the fastest growing forms of motorsport in the world. An average of 2 million fans from around the world watched the popular live stream coverage from each round of the 2018 season. Broadcast coverage on the CBS Sports Network headlines packaged content that includes social channels Instagram, Facebook, YouTube, and Twitch.